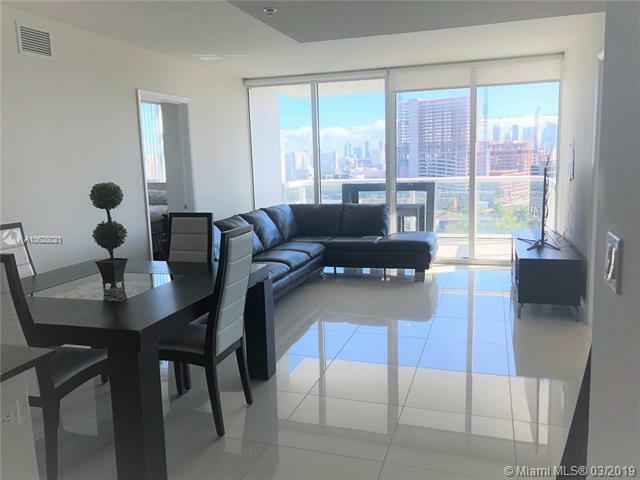 Spectacular water views from all rooms of this beautiful 2Bed 2Bath featuring Porcelain Tile Floors throught, Updated and modern Kitchen with Granite Countertops, Stainless Steel Appliances, Washer/Dryer. Impact resistant glass windows. 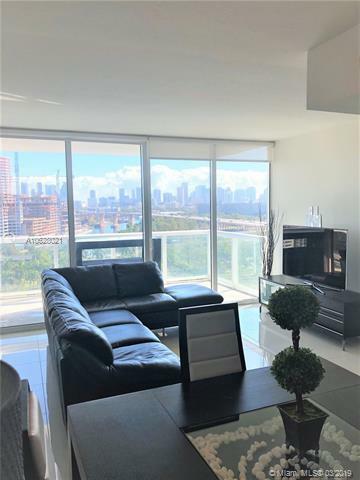 Great balcony for entertainment, sit and enjoy breathtaking views over the Historic Miami River, Park and Downtown Miami. 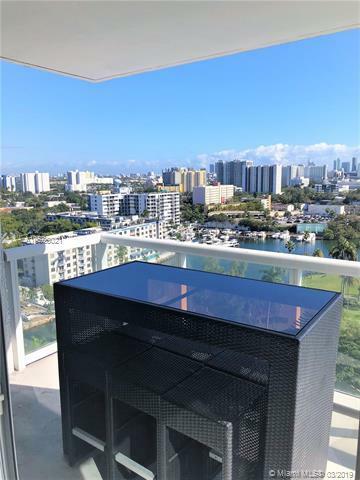 Amenities Include Gym, Community Pool,Jacuzzi, sauna,Business Center,Party Room with Bar & Kitchen,Pet-Friendly. Lobby Designed by World Renown Interior Designer Steven G. Building is located across from the park that have 100 year old centenary oaks trees, you may enjoy nature just door steps. 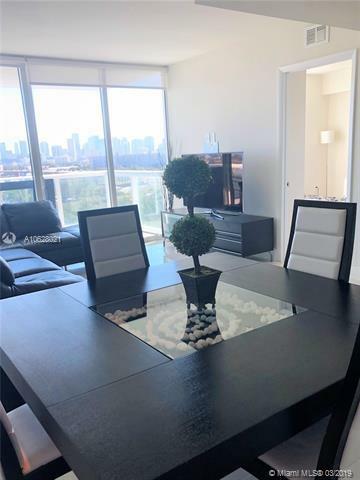 This centrally Miami gem is Located Only Minutes away from Brickell & South Beach, Terrazas is considered one of Miami'sbest areas to invest.